Larger properties, rural properties or older buildings, will particularly benefit from a biomass boiler as the system lends itself to a ‘district’ layout. These fuel efficient boilers are a favourite amongst those who want to keep their carbon emissions low and save money on their energy bills. 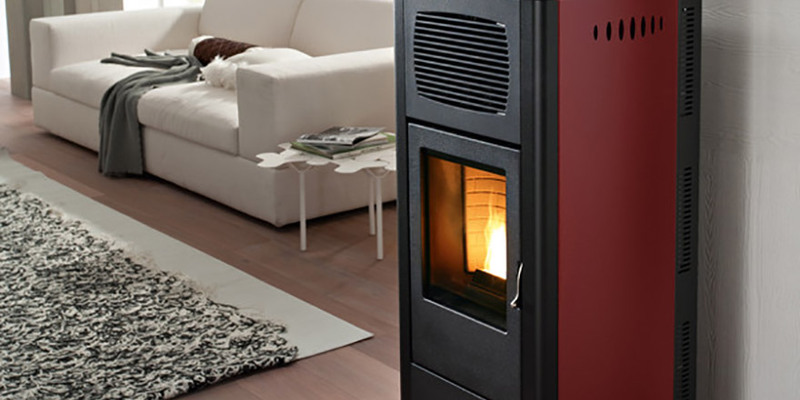 Biomass boilers burn pellets, logs or wood. Burning plant biomass does release carbon, but only the amount the plant consumed, so the fuel is classed as carbon neutral. By switching your boiler’s fuel to a biomass means that you qualify for a Renewable Heat Incentive payment from the Government. This is an annual payment for the first 7 years to encourage carbon reduction. Large rural properties will benefit the most from installing a biomass boiler, but even a small domestic installation could generate £960 in income for you. (Based on 12kw). The savings are even greater where the biomass boiler is replacing an LPG or oil system, and significant when replacing an old inefficient boiler. Customers typically experience a 17% return on investment each year – better than any bank!